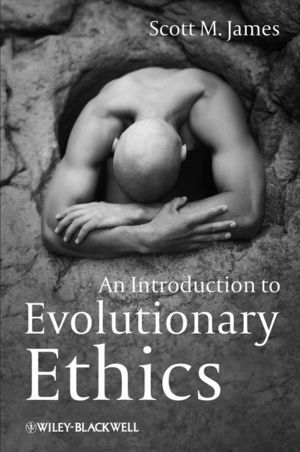 Offering the first general introductory text to this subject, the timely Introduction to Evolutionary Ethics reflects the most up-to-date research and current issues being debated in both psychology and philosophy. The book presents students to the areas of cognitive psychology, normative ethics, and metaethics. Scott M. James is Assistant Professor of Philosophy in the Department of Philosophy and Religion at the University of North Carolina, Wilmington. He has published work on evolutionary ethics in Philosophy and Phenomenological Research and the Australasian Journal of Philosophy.